Throughout the summer, Texas Cordia has been bringing the plant and all parts to its new plant location in Texas. Over the past few months, you learned about Texas Cordia’s plans to establish their first asphalt plant, including how they found a plant and a property, how they financed the project, and how they handled permitting hurdles. In this month’s blog post, we talk about the logistics of bringing the plant and all of its parts from all over the country to its new home in Texas. 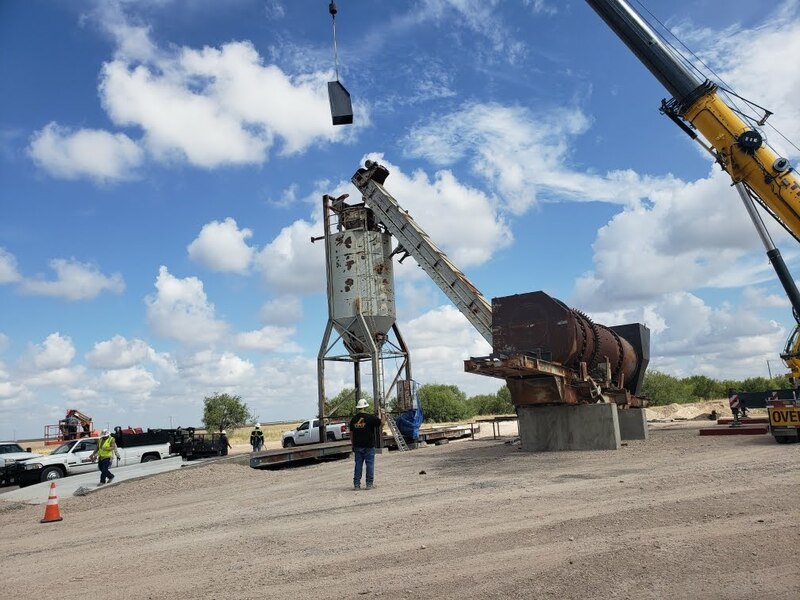 According to Texas Cordia CEO Yara Corbitt, one of the most significant challenges during the process of opening their first asphalt plant has been finding and moving all the parts needed to upgrade the used plant they purchased from an asphalt producer in Corpus Christi, Texas. To check out parts and pieces across the country, Corbitt’s business partner Isaac Heredia asked his contacts located nearby a particular piece to go check it out. David Cline, a retired plant operator who had helped them find their asphalt plant, was also instrumental in finding the right parts for the plant, based on their production needs. The silo, conveyor and baghouse were purchased through Swisher Machinery. The baghouse is a reverse airflow CMI baghouse Cline had recommended. The silo is a used Standard Havens 100-ton portable silo with insulation–another recommendation from Cline. The 36-inch-wide dual chain portable flat conveyor is also a Standard Havens piece. The drum, silo, and cold feed bins came with the plant they purchased in Corpus Christi, Texas, and are also Barber Greene, and they’re planning on also adding a RAP system and a drag system rather than an elevator, as well as another silo. They’re also currently looking at an Accutrack total plant control house, a recommendation from Janie Lyons at Stansteel. 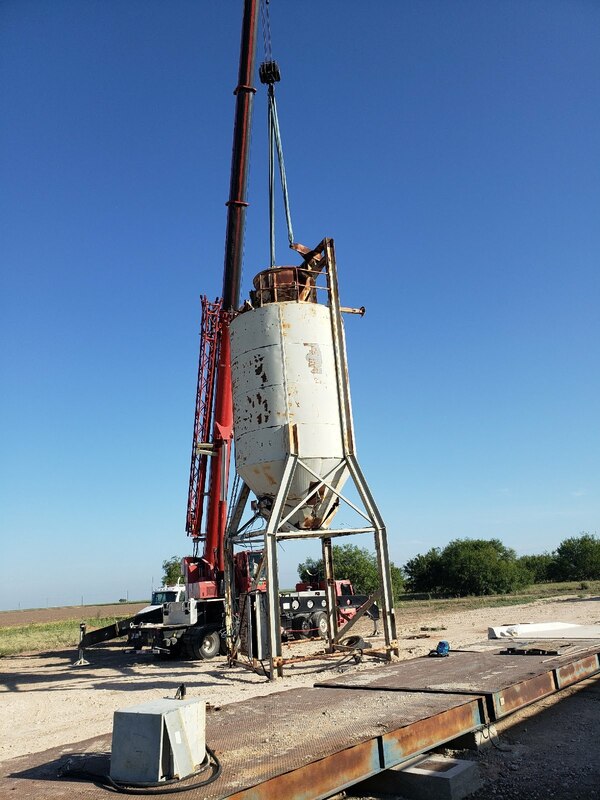 In addition to finding the right pieces to bring their plant up to spec, Corbitt and Heredia have also had to navigate the logistics of bringing those pieces of equipment from all over the country down to Texas. And, that hasn’t been easy. For example, they have a baghouse coming from South Carolina and a silo coming from Minnesota. Bringing the piece down from Minnesota has been slowed by the state’s laws restricting the movement of heavy equipment along Minnesota’s roads during inclement weather. In the end, they decided on a baghouse from North Carolina that was in better shape and made more sense, logistically. Another risk is incidents on the road. “That’s out of your control, but we have to ensure that the drivers and logistics companies we use are safe and certified and moving those large pieces of equipment safely on the road,” Corbitt said. Thus far, they haven’t locked any drivers, but will be finalizing quotes and proposals in the near future. 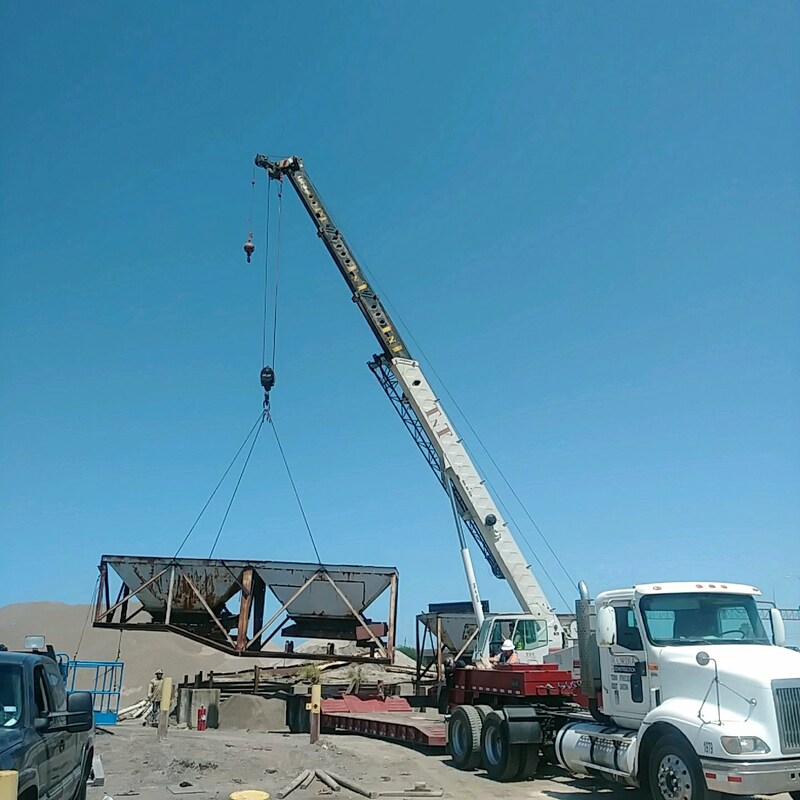 Only a few short months after making the decision to open their first asphalt plant, Corbitt and Heredia have already secured financing, closed on the land and begun clearing it, and purchased the plant and a number of accessories. Although it’s been a long time coming, Heredia estimates that all the pieces of the puzzle will be in place at their plant location by the end of May.